We probably don’t need to remind you that time is fast running out to book your spot for the August Slow Wine Weekend, designed to take advantage of roaring log fires, sweet and full-bodied winter reds are perfect accompaniments to country cuisine. We are also proud to introduce our Un-wine(d) partners – also villagers – and who offer fabulous services to our guests during their downtime and over themed Slow Wine Weekends. 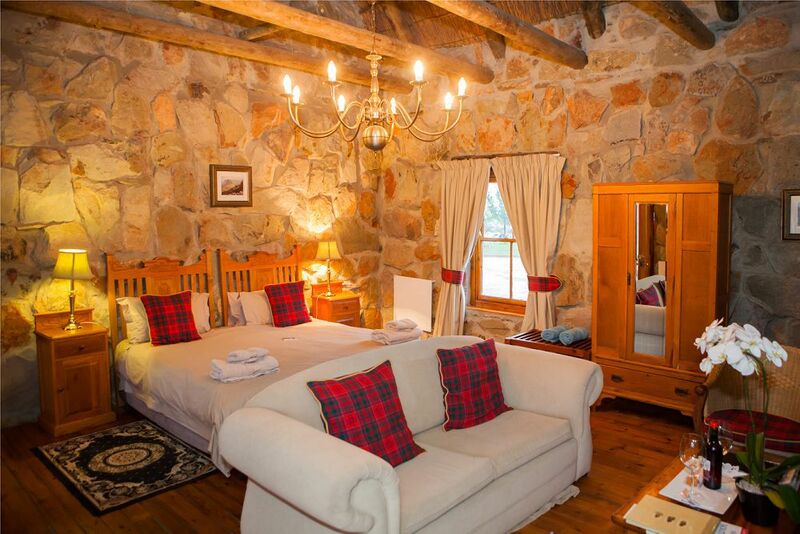 Bookings close for the Luxury McGregor Experience at the end of this week. Closing date for bookings: 5 August 2016 – send an e-mail to info (at) slowwineweekends (dot) com for a detailed itinerary and registration form. Welcome the new season with a Sparkly Spring Weekend for the Girls over the weekend of 2 – 4 Sept 2016.